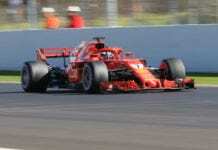 2007 F1 world champion Kimi Raikkonen makes his NASCAR debut in this weekend’s Truck Series race at Charlotte Speedway, and UK fans of the Finn will be able to watch the event live – so long as they’re willing to drag themselves out of bed at 1am on Saturday morning. 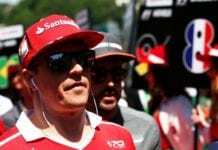 The race will be available on Premier Sports – channel 433 on Sky Digital – without users having to pay the usual subscription fee after a one-off deal was struck with the American-based series. Premier Sports usually broadcasts the top-level Sprint Cup Series, and as the channel’s Richard Webb told Autosport, the arrival of Raikkonen was the perfect opportunity to showcase their product for free. “It is not that often that European drivers make the switch to NASCAR and the media interest in this event is growing all the time. 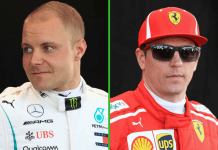 Raikkonen will race for Kyle Busch Motorsports in Charlotte’s truck event, the third tier of NASCAR competition, with the broadcast set to run from 1am UK time on Saturday May 21st.